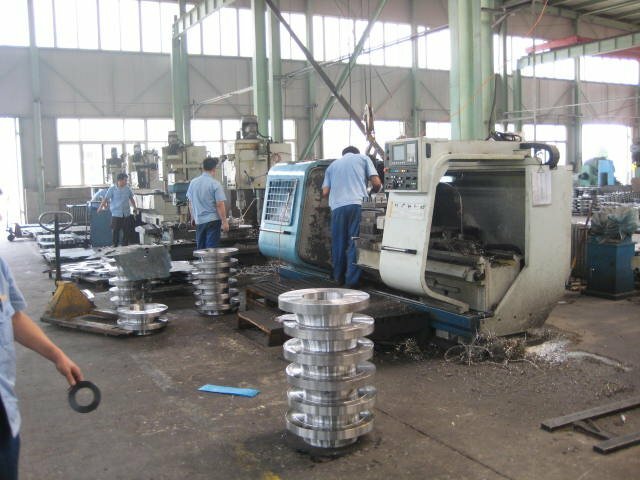 Weld Neck, Slip-On, Blind, Socket Weld, Lap Joint, Threaded, Orifice Flange, Swivel Flange, Spectacle Blind,Etc. Carbon steel and alloy steel with yellow print, black print, oil or zinc. Usually 5-20 days after receiving the formal order . 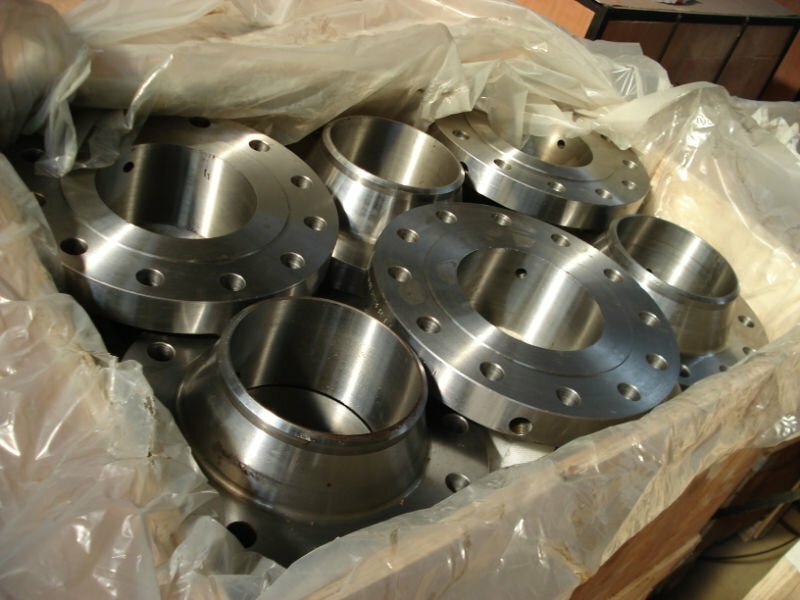 We can also manufacture special application flanges and forgings that customers require. 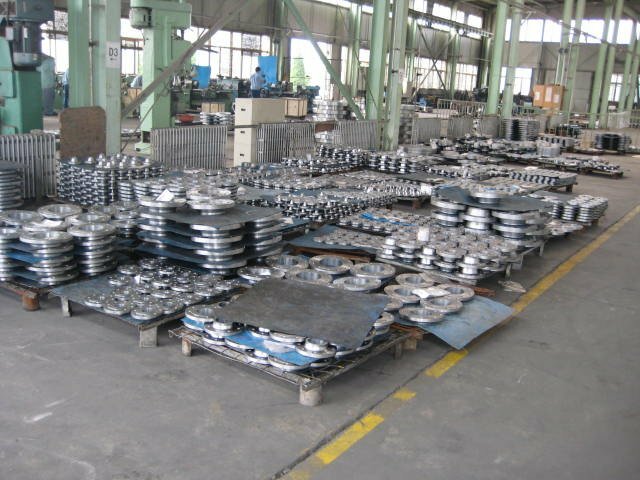 * ASME/ANSI B16.5 : WELDING NECK FLANGE, SLIP-ON FLANGE, BLIND FLANGE,HIGH HUB BLIND FLANGE, SOCKET WELD FLANGE.LAPJOINT FLANGE, THREADED FLANGE. RING TYPE JOINT FLANGE. * ASME/ANSI B16.47(SERIES A & B) : WELDING NECK FLANGE, BLIND FLANGE. * ASME/ANSI B16.36 : (ORIFICE FLANGES) WELDING NECK FLANGE, SLIPON FLANGE, THREADED FLANGE. * MSS SP44 :WELDING NECK FLANGE, BLIND FLANGE. 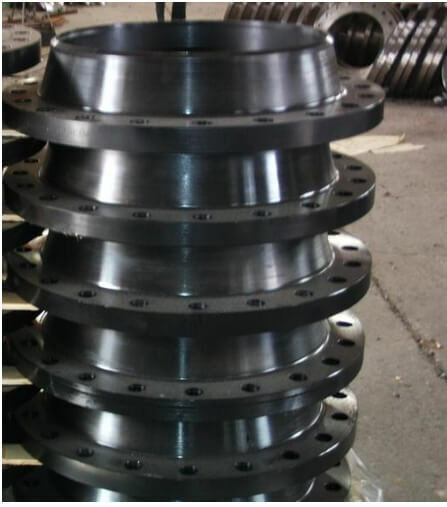 * API 6A :WELDING NECK FLANGE, THREAD FLANGE,BLIND FLANGE.